Clinic Synopsis: This session will look at 3 different perspectives of depression: 1.	the sufferer 2.	the care giver 3.	the survivor of someone lost to suicide The goal of the session is to provide information pertaining to depression and suicide, especially as it can affect a music educator in a stressful career charged with overseeing young students and staff growing up in a stressful world. Clinician Biographical Information Peter J. Warshaw is the Fine Arts Director for Leander ISD. He received the TBA Lifetime Administrator Award in 2016 and was named Music Administrator of the Year by the Texas Music Administrators Conference in 2014. Previously, Mr. Warshaw served as the Coordinator of Fine Arts in Bryan ISD, as well as Director of Bands at J.J. Pearce High School in Richardson, TX from 1993-2002. During his tenure at Pearce, the band performed twice by invitation in Carnegie Hall, was awarded the Sudler Flag of Honor in 2000, and was selected as the TMEA Class 4A Honor Band in 2001. He is a life member of the International Percy Grainger Society and received the Grainger Medallion in 1998, in recognition of his distinctive contribution to the music of Percy Grainger. Under his leadership, Leander ISD fine arts programs annually present district-wide events showcasing the work of student artists and performers, and LISD groups have performed at TMEA, TBA, WIBC, and ACDA conventions, and the Midwest Clinic. 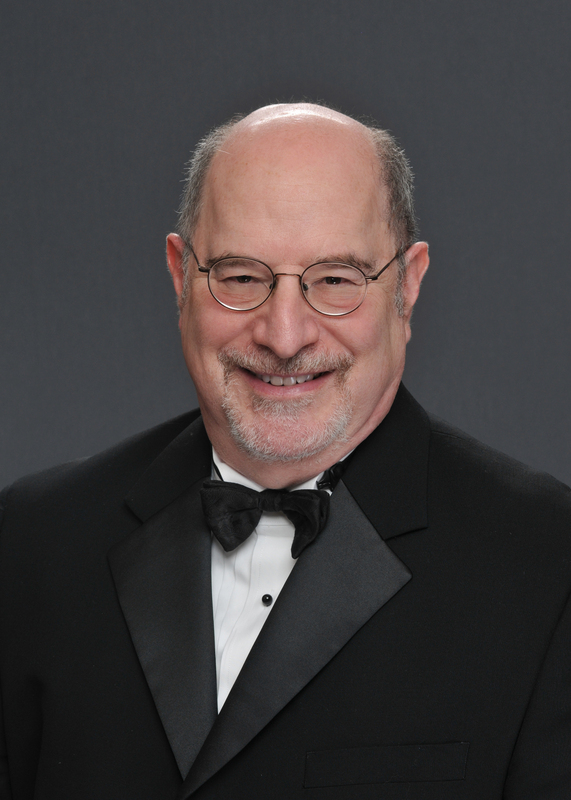 Mr. Warshaw is a frequent presenter at TMEA, TBA, CEDFA, the Midwest Clinic, and the Sam Houston State University Center for Music Education, and has served as a guest lecturer in music education and in sociology at Sam Houston State University and The University of Texas at Austin. He is in great demand as an adjudicator, clinician, and speaker throughout the state and is a published writer, music transcriber, and poet.